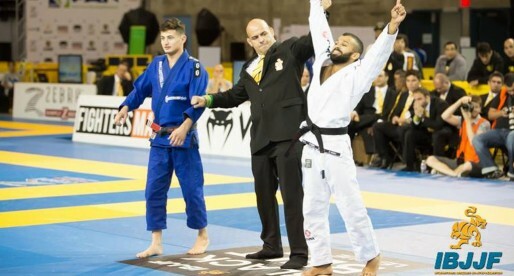 The brackets of the 2015 IBJJF No-Gi Pan American Jiu Jitsu Championship are out, and although the tournament is missing quite a few of the top jiu jitsu competitors, it still has plenty of steam to provide a solid day of entertainment and high level grappling. 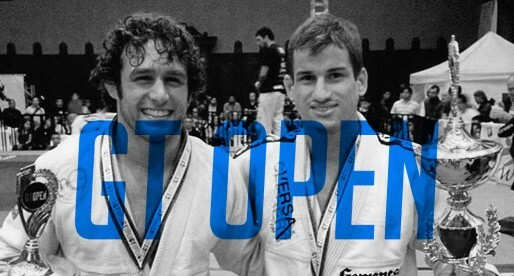 Historically, the No Gi Pan Ams is regarded as a final step towards the World No-Gi Championship (which will take place on the 7/8 of November), though this year we may see a bigger divide in competition at black belt, since the Abu Dhabi Tour is having its Los Angeles Grand Slam next month, there are still plenty of awesome matches ahead of us. Below we will go through the male black belt divisions and make our predictions on who the winners will be. A scarce division, one which the Dominican grappler (Marte) should take with ease. Elias is a strong opponent and should not be taken lightly, but expect Abraham to rule this weight class. Another division without much of the excitement of tournaments passed. 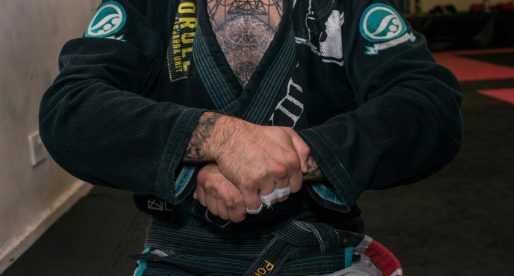 No big jiu jitsu stars in the under 100kg (221lbs) weight division, though this will be a great way to get to know one of the newest Gracie family members to make it to the black belt division. Robson Gracie Filho trains at Renzo Gracie‘s academy and is said to be another rising talent among jiu jitsu’s most well known family. 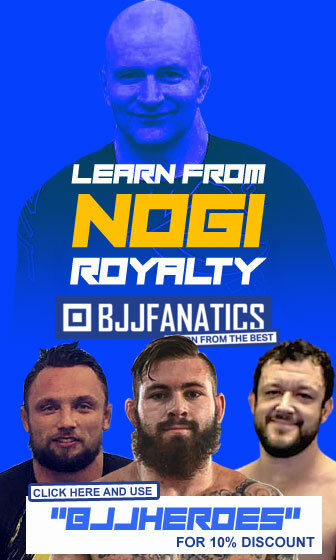 Guybson is another member of an illustrious jiu jitsu family, who will have the experience advantage on the mat this weekend. The heavyweights is where the Pan American Championship really starts getting to the interesting bits. The division will witness middleweight superstar Dillon Danis try his luck at heavyweight. The intentions behind this weight class shift are unclear, though most likely Danis is trying to avoid meeting teammates Mansher Khera and Jon Satava in his natural weight class. Danis has some strong opposition in Roberto Torralbas and Neiman Gracie Stambowsky, two strong, seasoned competitors that will pose a big threat to the top spots of this division. An interesting division with three very strong, and relatively new black belts. Diniz, Tinoco and Sá. 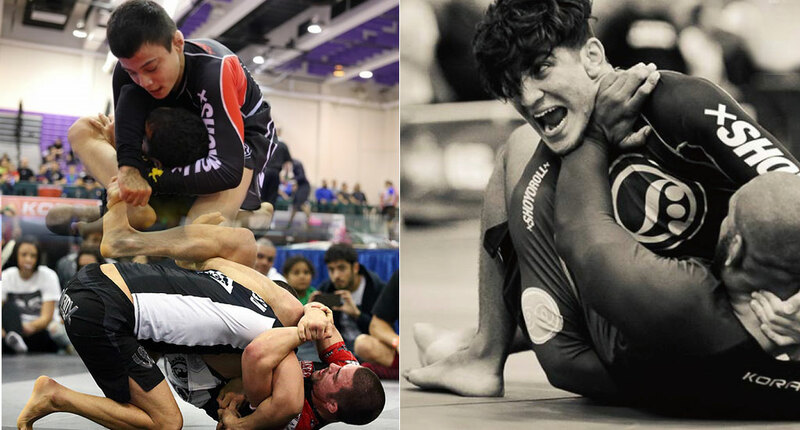 The interesting battle will most likely occur at the semi finals between Tinoco (Alliance) and Sá (Checkmat). 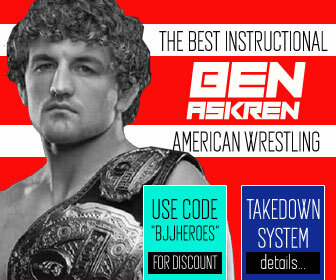 The two have very exciting games and have never met on the mats prior to this, which should make an explosive grappling cocktail. A small but very talent dense division, the middleweights have a fair share of world and pan american champions. On paper Sousa and Mafra have the most accomplishments, but both Satava and Khera are strong candidates to that top spot. There are not many different scenarios in this division. Tonon and de Freitas are clear odds on favorites to take the top podium steps. Renan Borges is a tough and seasoned competitor, with an exciting style that should make for a superb match against Garry in the semi-finals, however Tonon has way too much momentum to be stopped by anyone but the elite at this moment in time. Rodrigo de Freitas is another interesting matchup that should be very entertaining to watch. This should be Garry Tonon’s farewell to the lightweight division as he has stated recently his plans to move down towards featherweight. A very well stacked division with exciting grapplers such as Gianni Grippo, Miyao and back attack specialist Edson Oliveira. There are not a lot of grapplers who can stop Paulo at this weight class, but expect Oliveira and Grippo to give him two tough tests. Not too much competition for Joao this year. 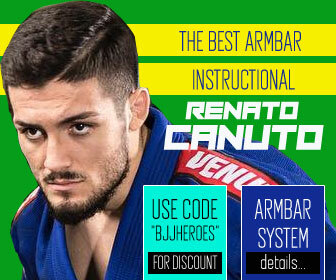 Cicero Costha‘s black belt should have his toughest match against Edson Carvalho’s black belt Mark Ramos, who is a veteran grappler in the United States East Coast. Washington Luis is travelling all the way from California to New York to collect a medal. one man division. 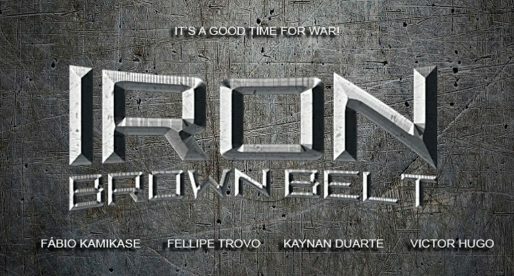 Iron Brown Belt is Back!